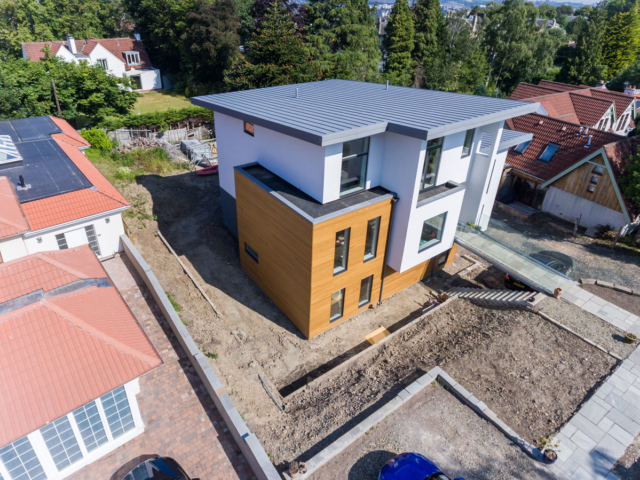 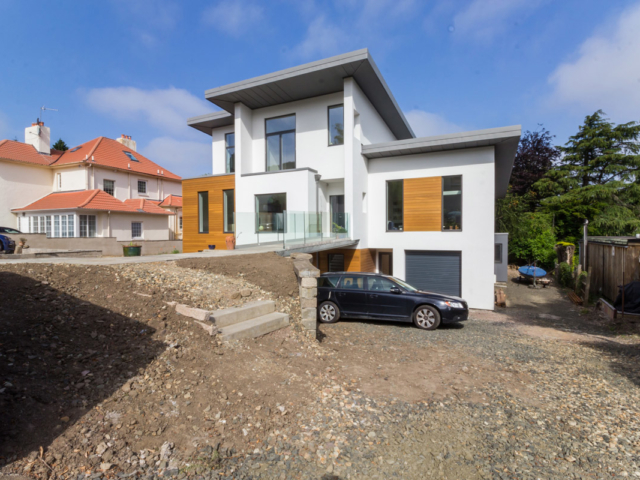 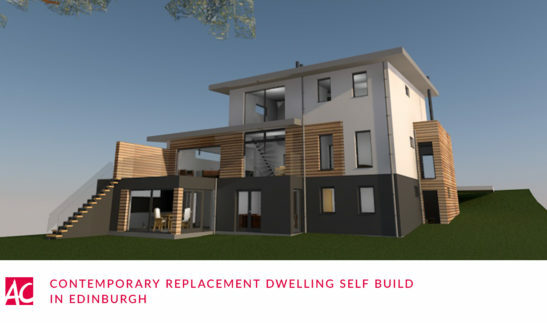 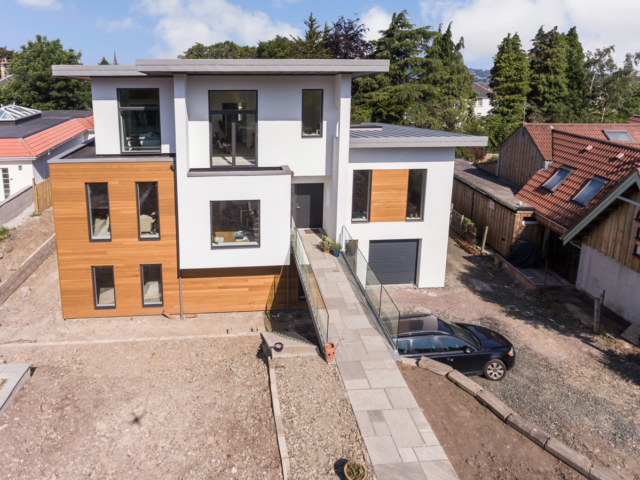 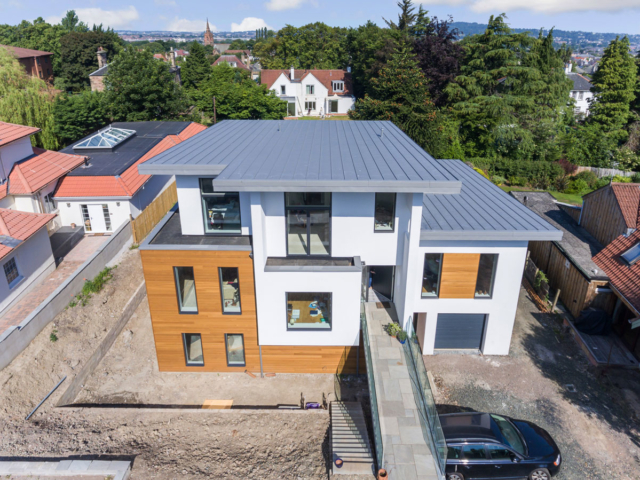 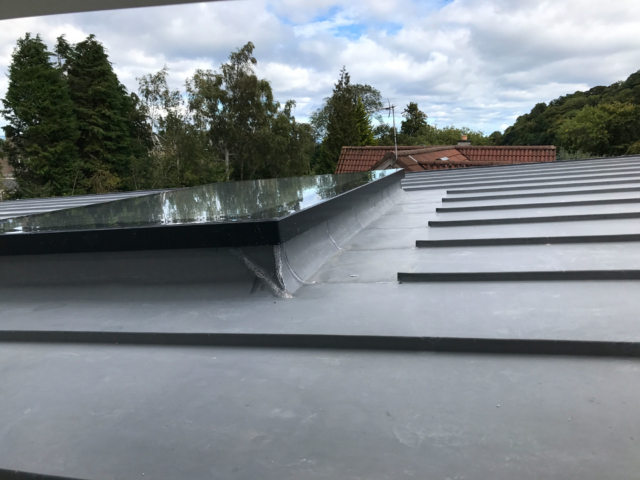 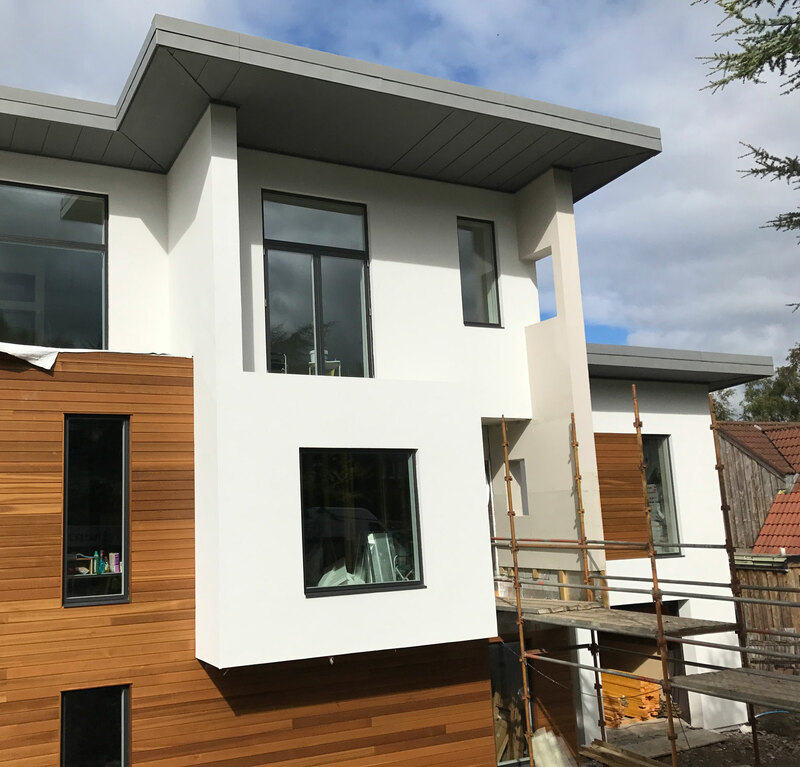 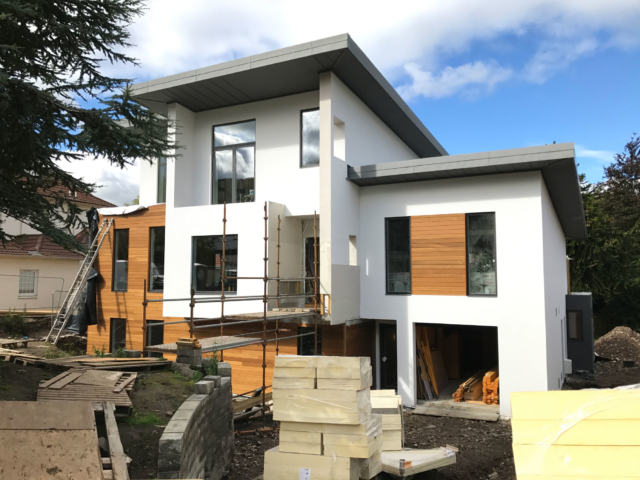 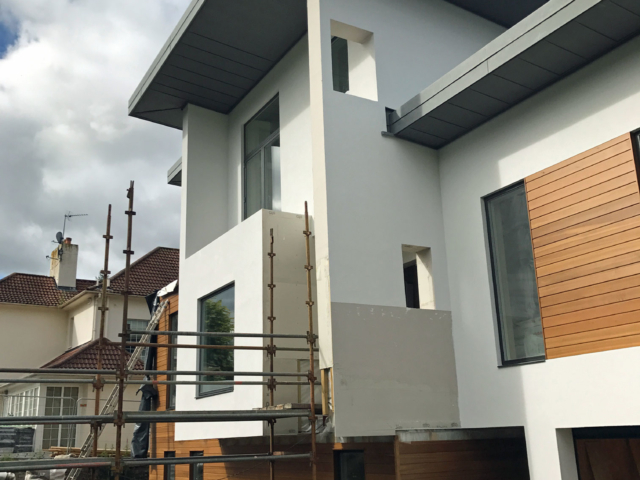 Back in 2015, ACA were appointed to propose a replacement dwelling for a recently purchased home in Edinburgh. 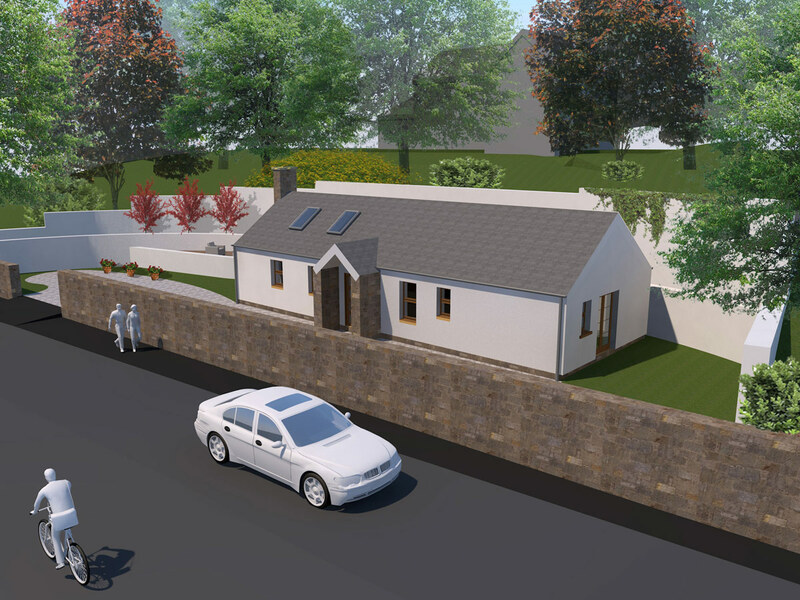 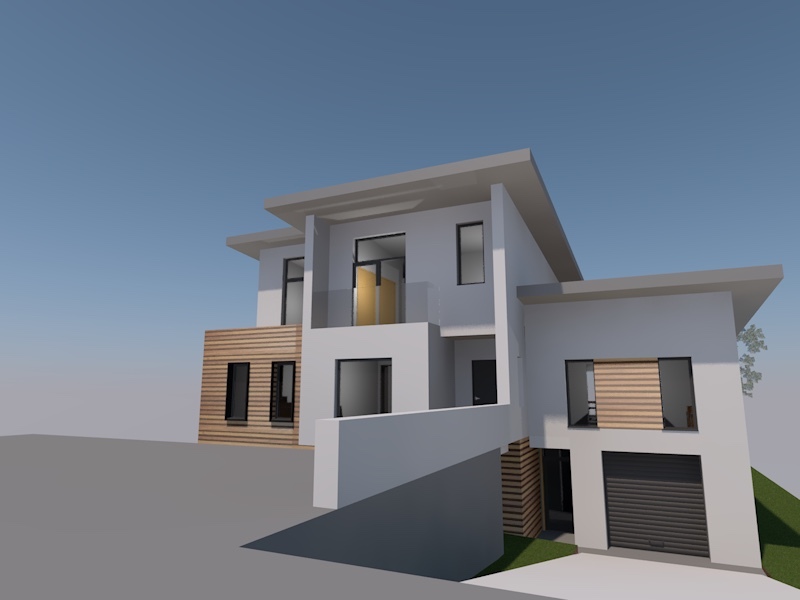 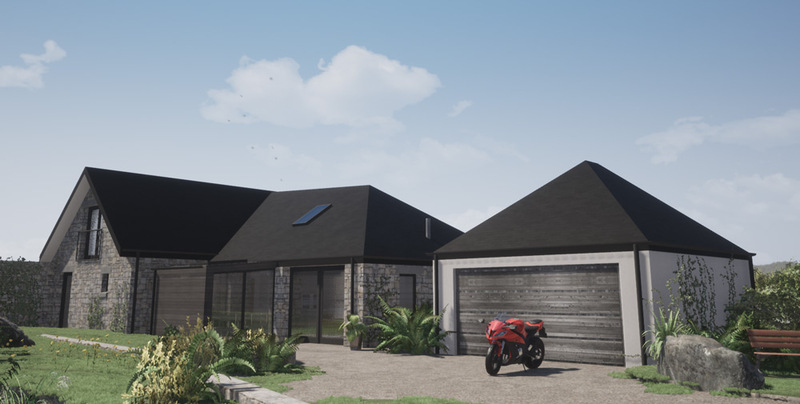 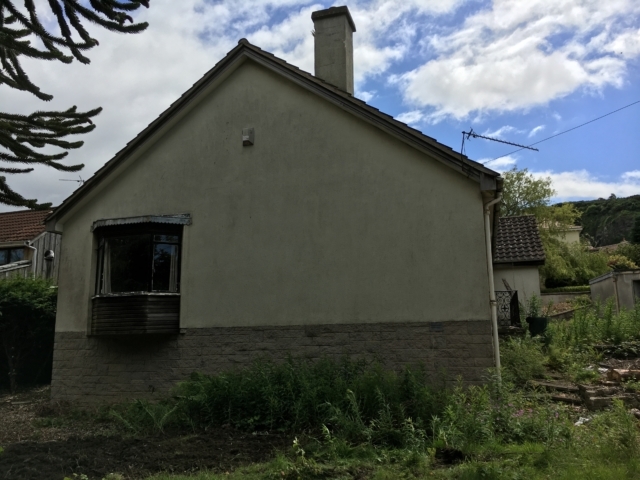 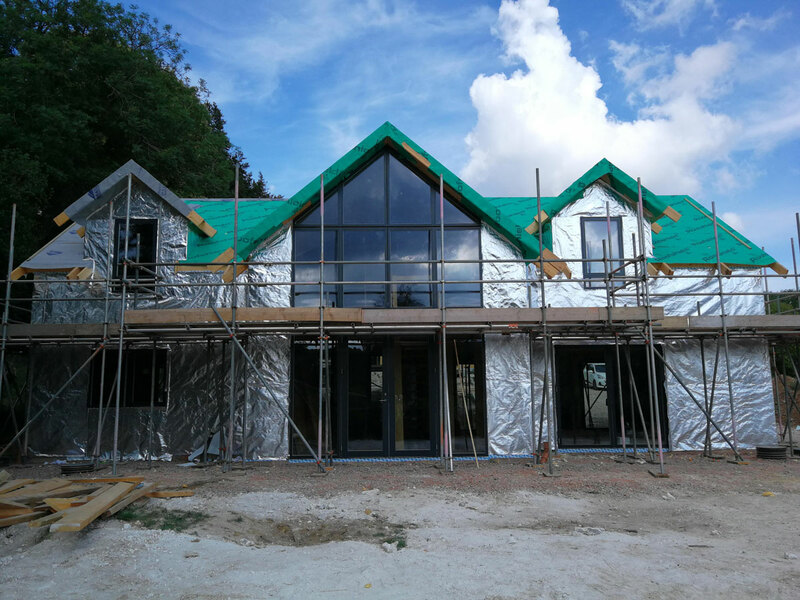 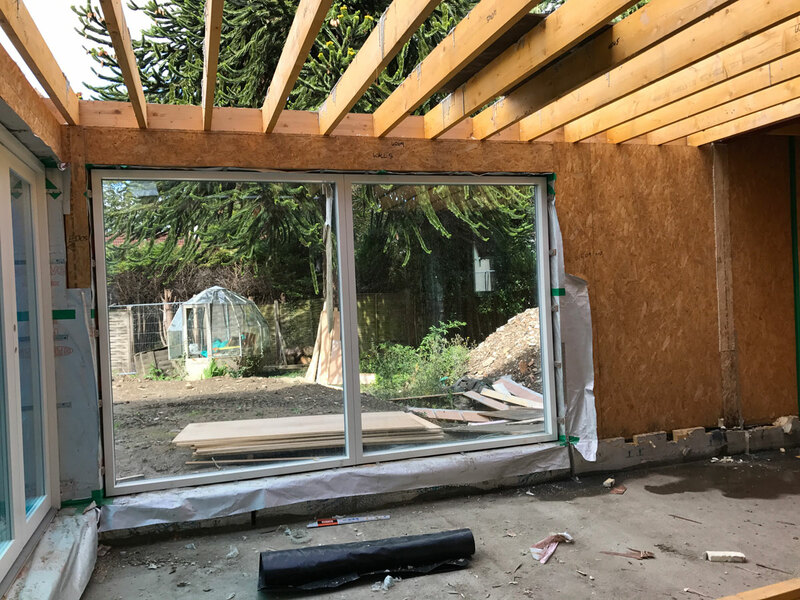 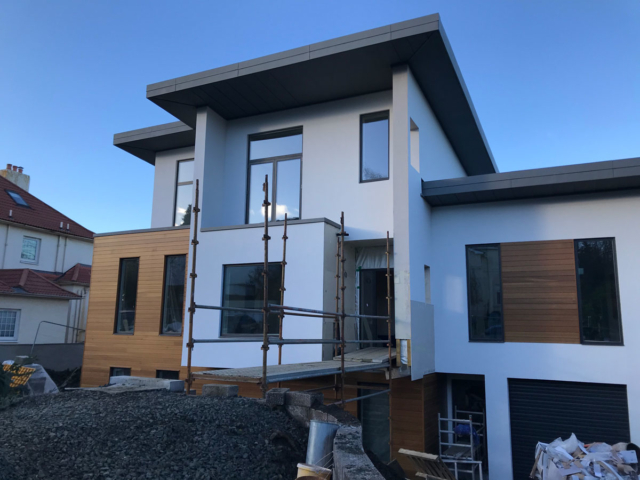 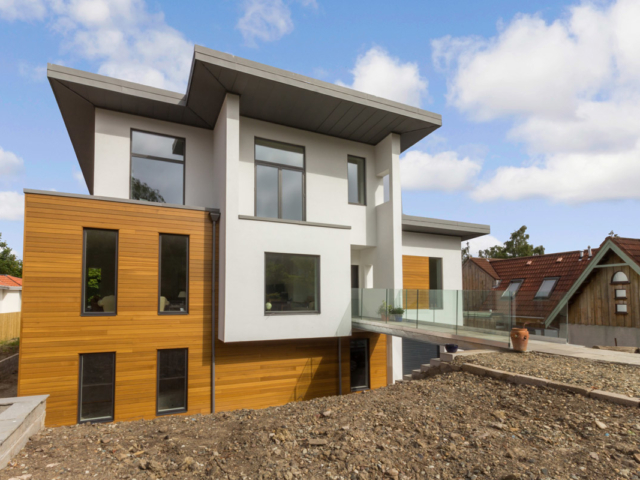 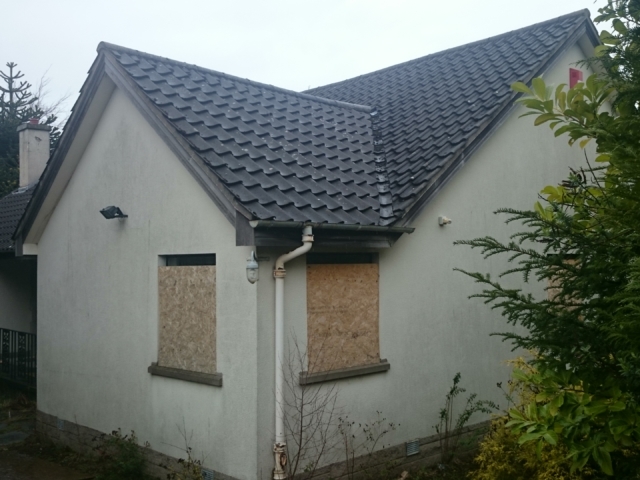 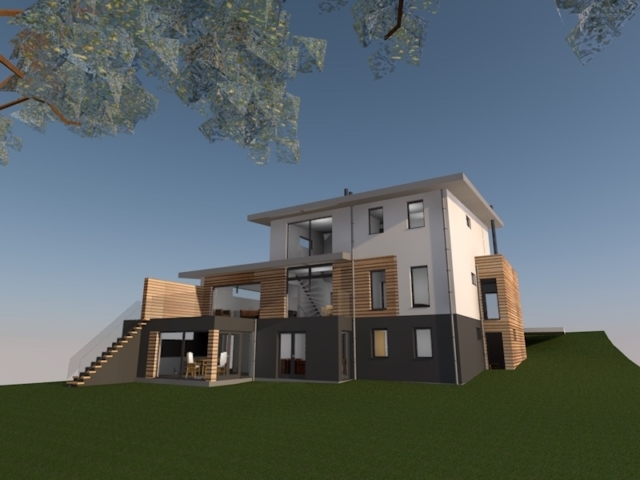 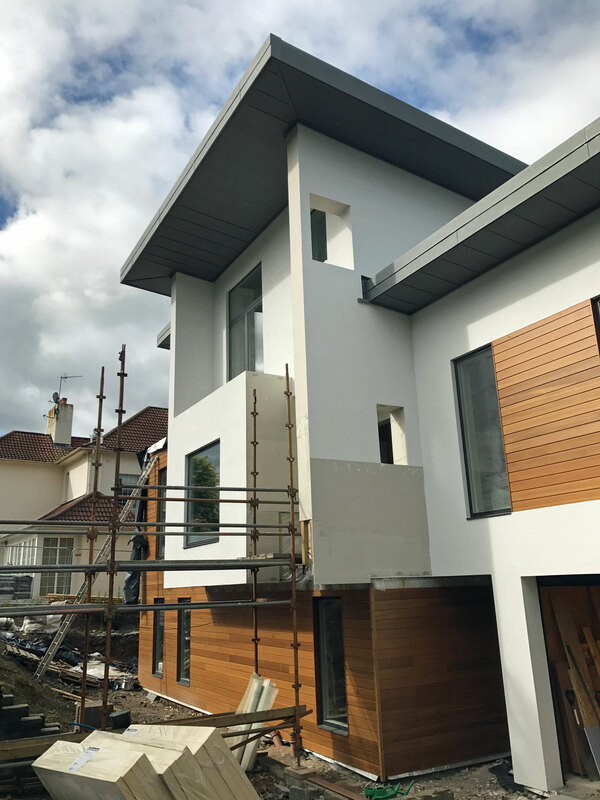 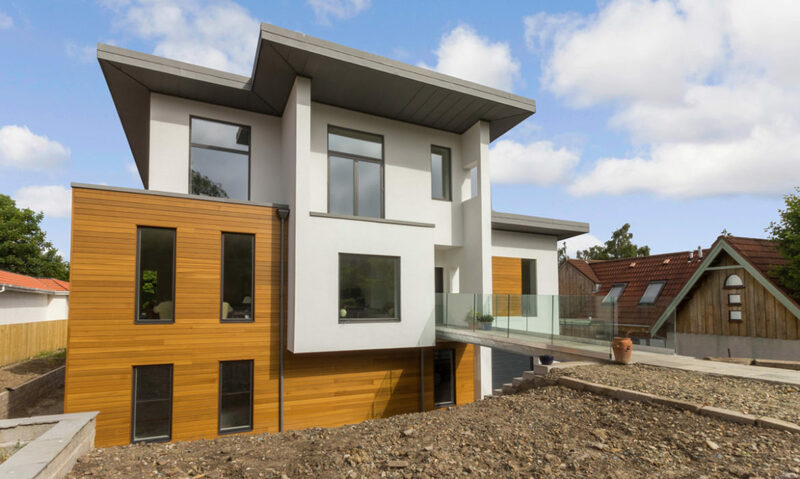 The family got full planning permission to demolish a traditional single storey dwelling and construct a new three storey house with an integral garage. 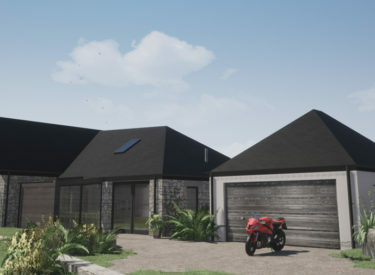 The varied architectural style in the immediate neighbourhood included a timber clad shale style house with a pitched roof and a large stone villa. 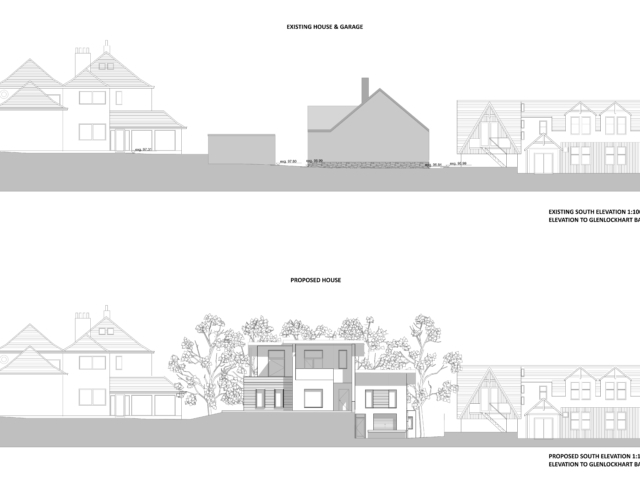 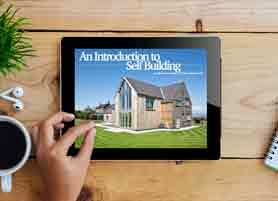 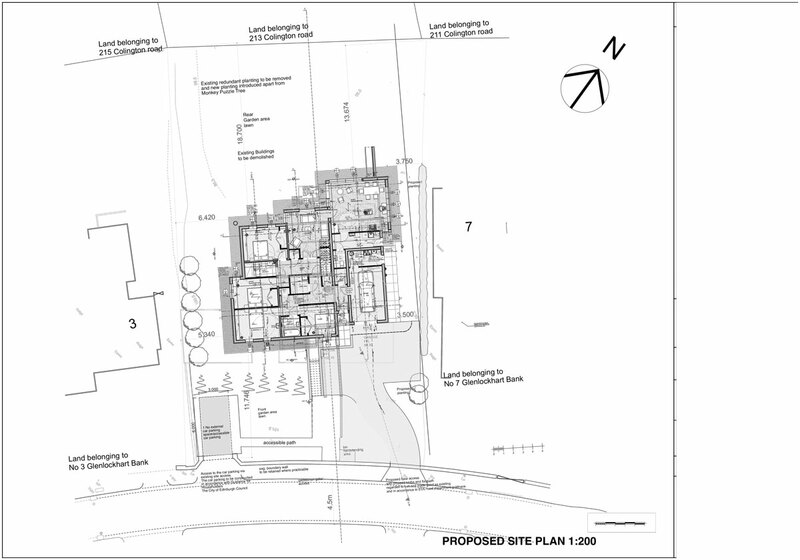 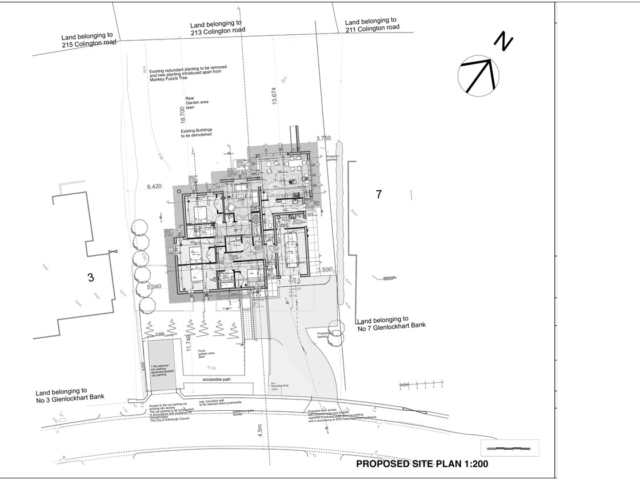 The existing single storey dwelling did not meet the owners’ requirements in terms of the accommodation layout. 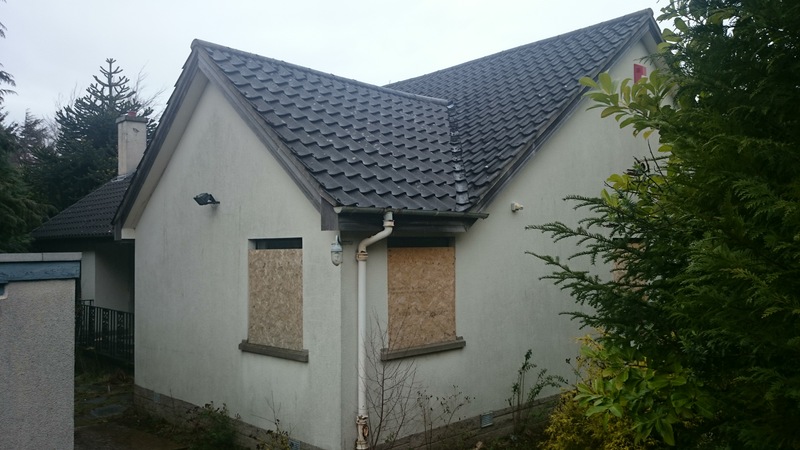 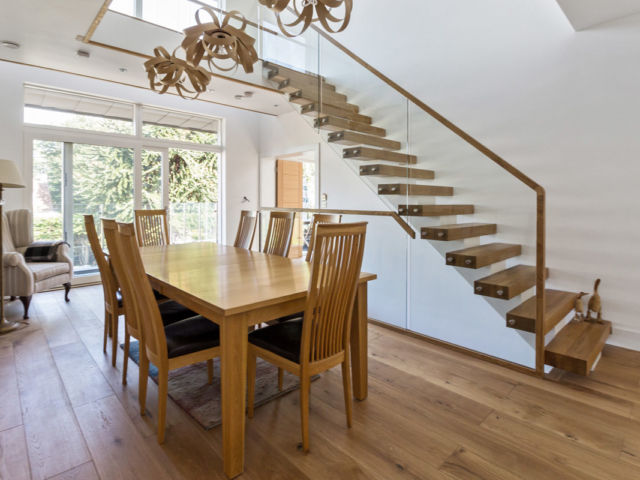 They desired an open plan living space and disliked its outdated appearance. 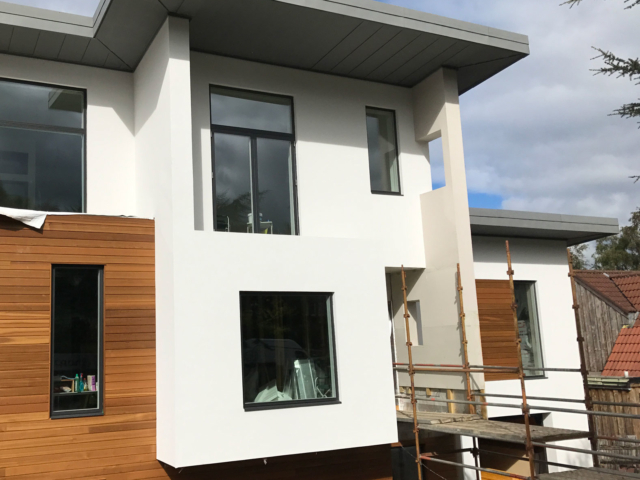 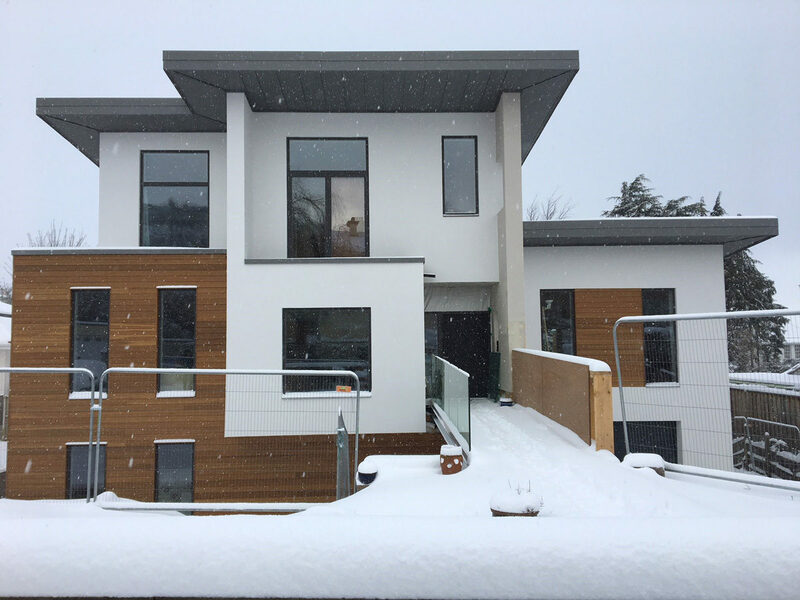 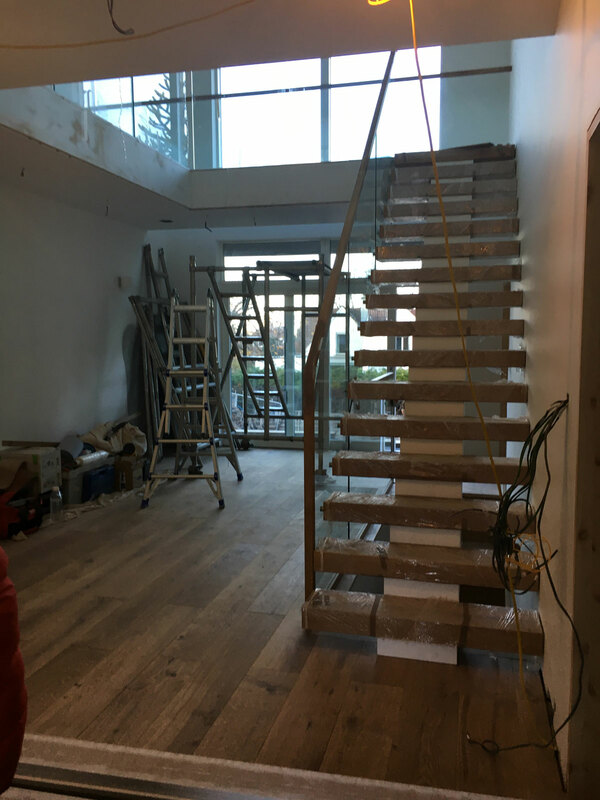 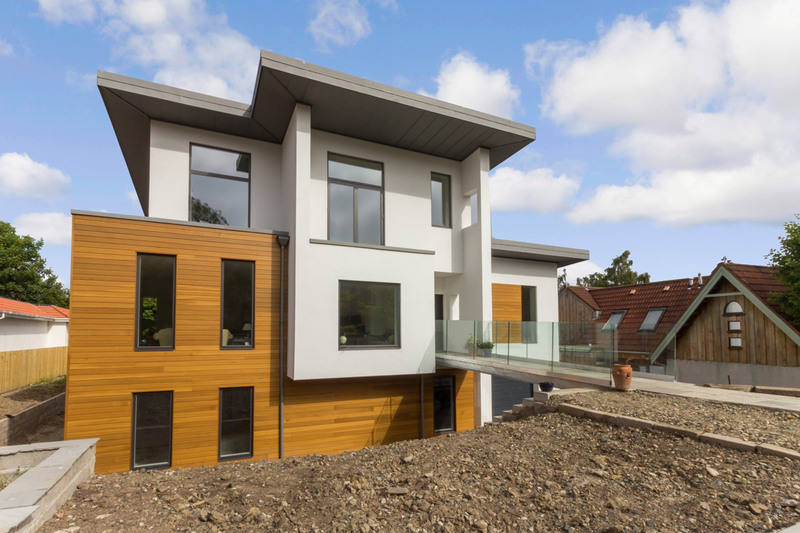 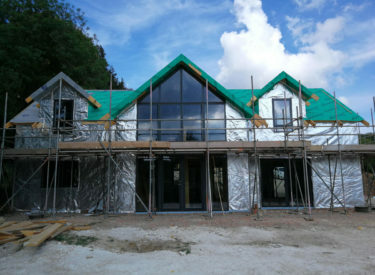 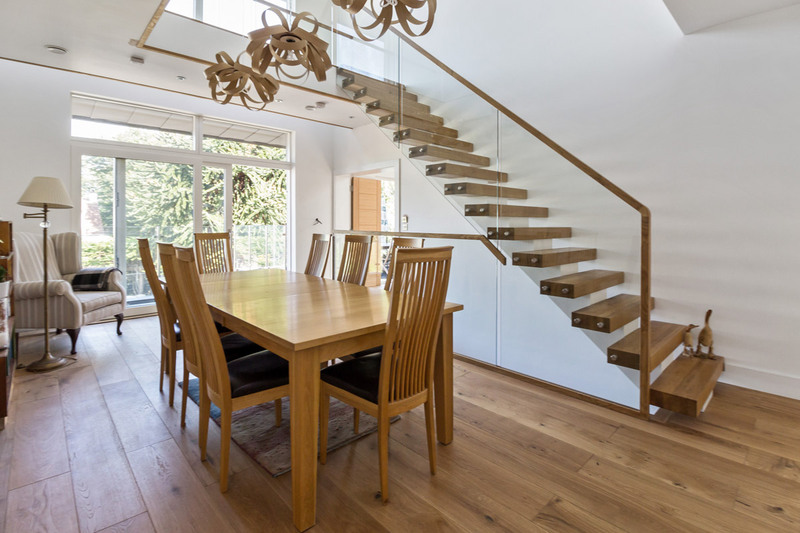 The goal of the project was to create a new three storey energy efficient home to accommodate a three generation family. 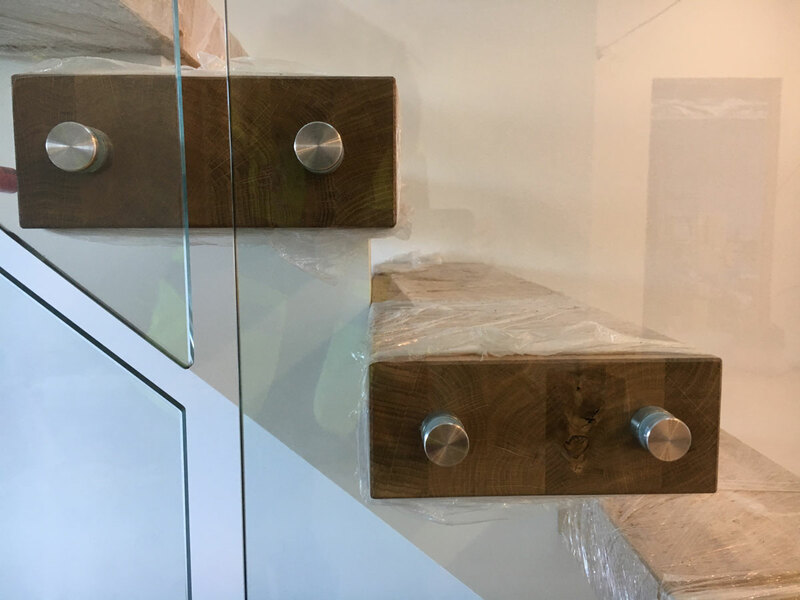 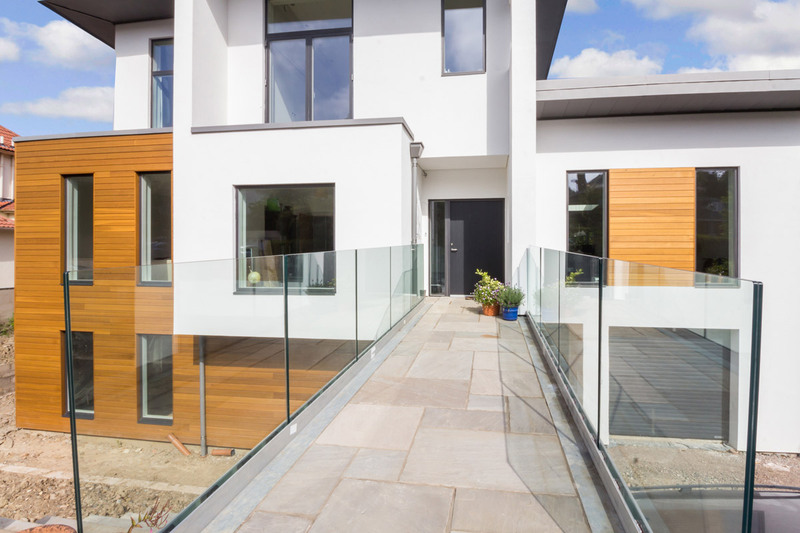 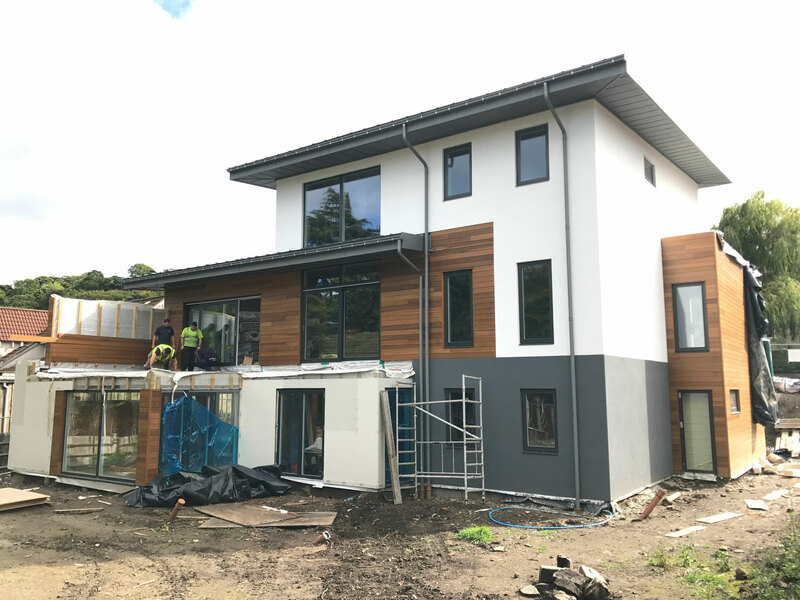 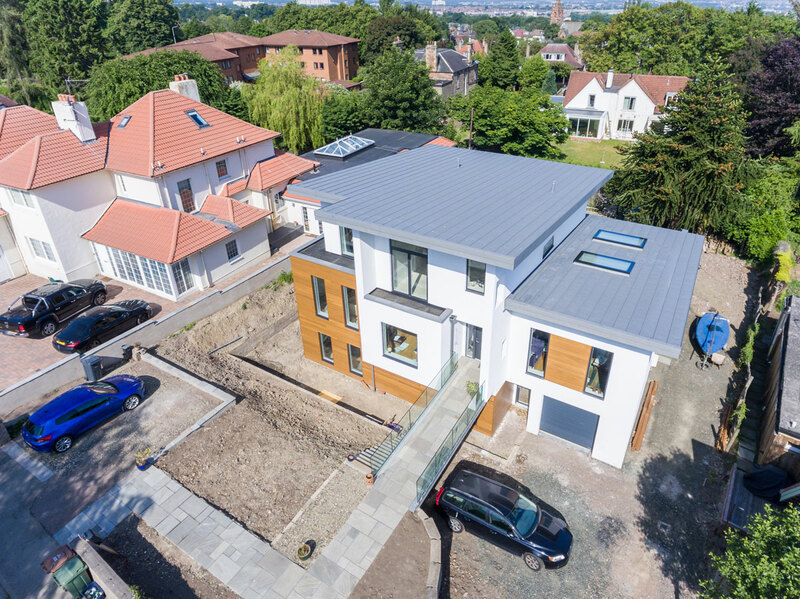 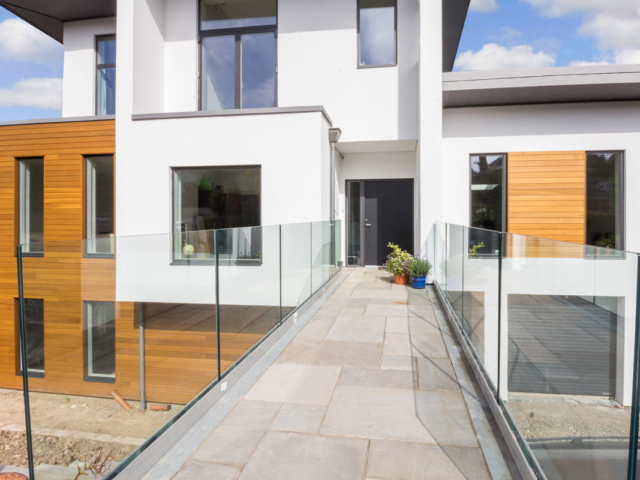 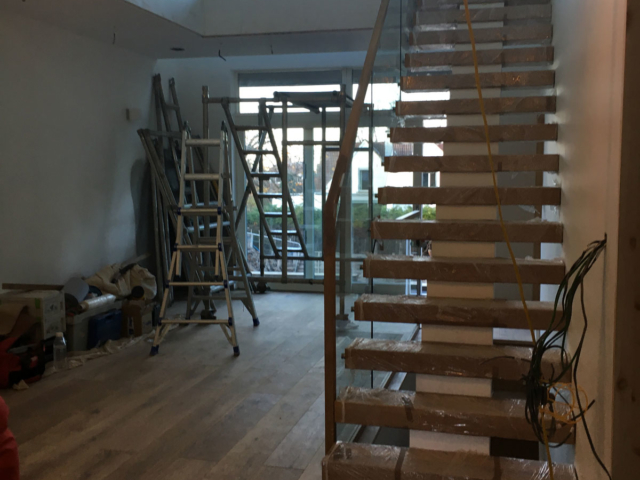 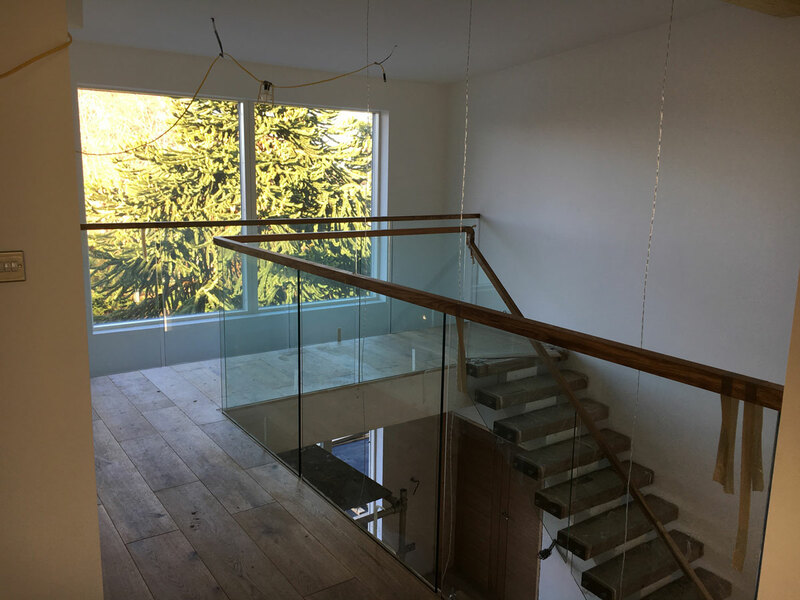 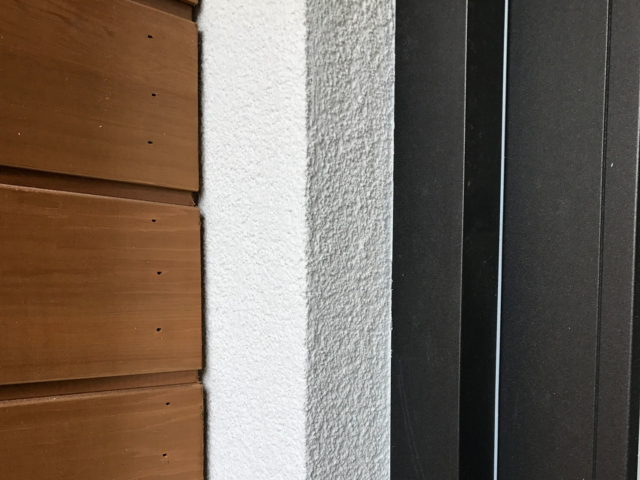 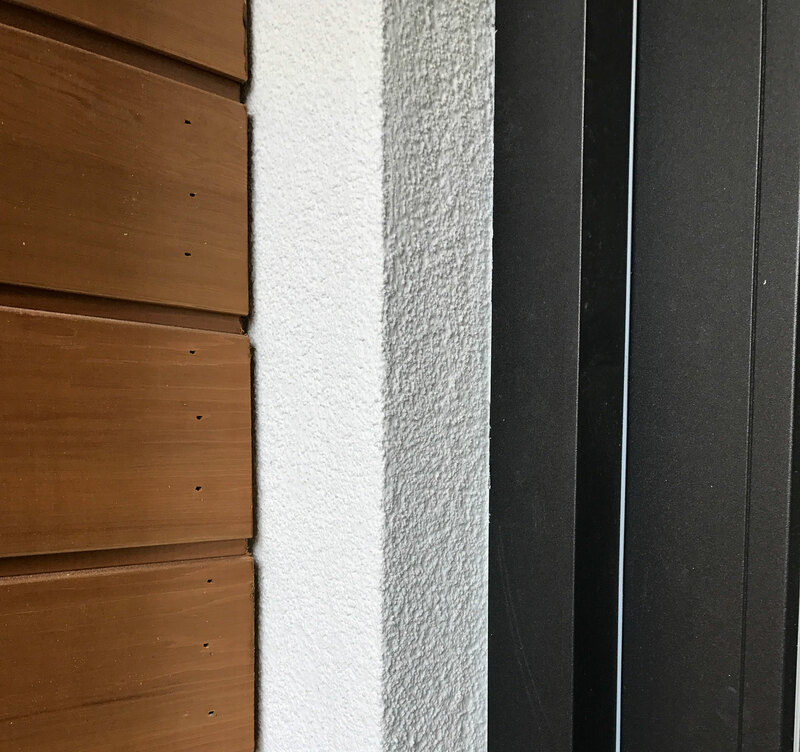 Creating privacy and maximising the natural solar gains even in the lowest levels was a priority for the clients and a challenge for the design. The clients were unsure whether to opt for a traditional Georgian or a more modern design. 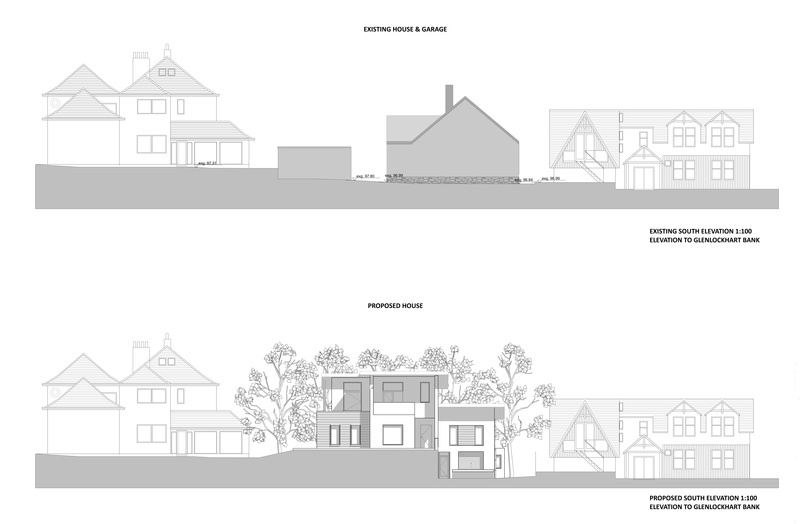 ACA provided various design options to assist them with this decision. 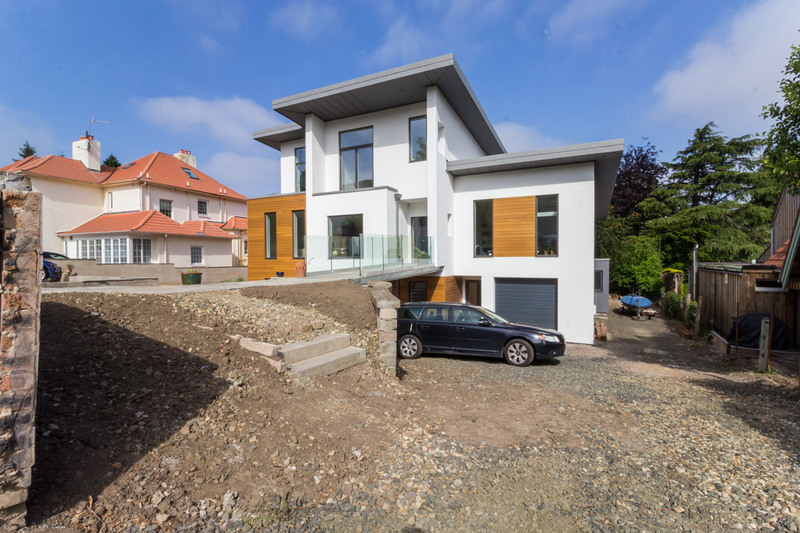 This resulted in a more contemporary design with elements of traditional architecture. 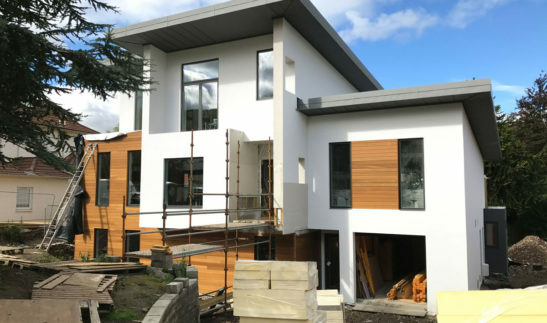 The existing house was demolished in October 2017 with the construction of the new house expected to be completed by late 2018.